LV1000R fixed mount scanner comes with IP54 grade housing. It can either be used externally or in embedded type according to customers' project. When placed at desktop, LV1000R can be used as desktop 1D barcode scanner. 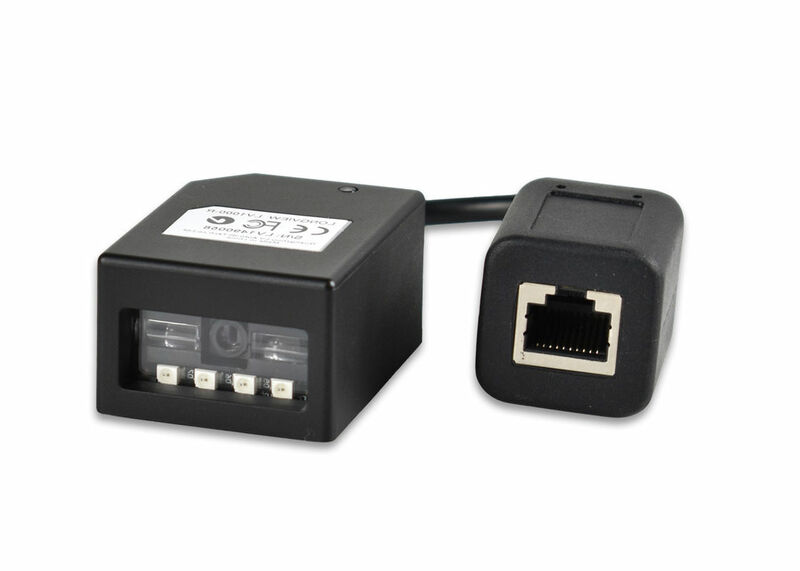 It can be used to connect to your PC, POS or other device through USB or Serial cable connection. However mostly, LV1000R scanner is used as embedded type scanner in Kiosk. It delivers stabler scanning performance and good water and dust proof quality. When customers are looking for an embedded type barcode scanner, we are proud to guarantee that LV1000R is a fit model. Please kindly contact us for sample to test in your device. LV1000R is compact and easy to integrate design. 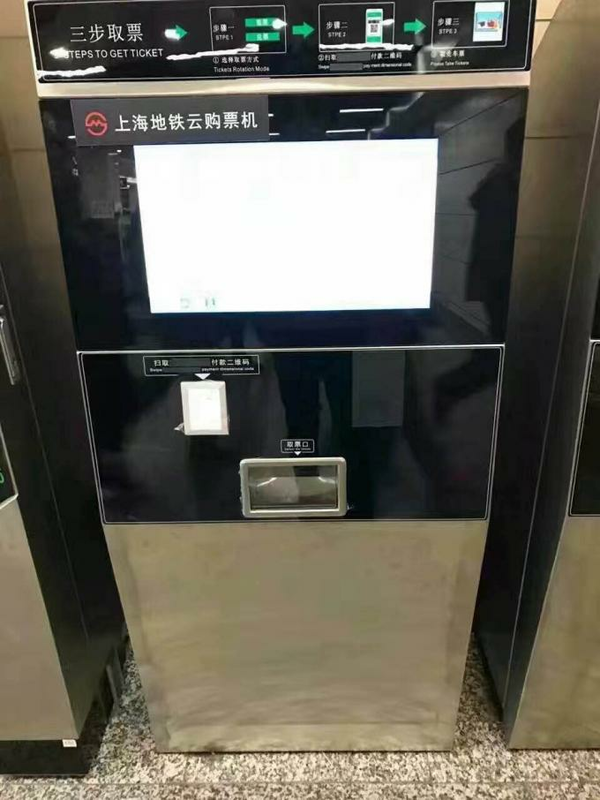 The small form factor enables easy integration into various solutions, such as Kiosk, ticketing machine, certificate maker, vending machine, turnstile, gas station, access control system, etc. The LV1000R has an IP54 rating meaning it is dust -and water resistant. Rakinda is a prestigious high-tech company specializing in designing, developing and manufacturing barcode scan instruments including OEM barcode scan engine, desktop barcode scanner, handheld barcode scanners, cordless barcode scanners, image platform, android data terminal, etc. The application domains are manufacturing, retailing, postage, logistic and medical services, etc.